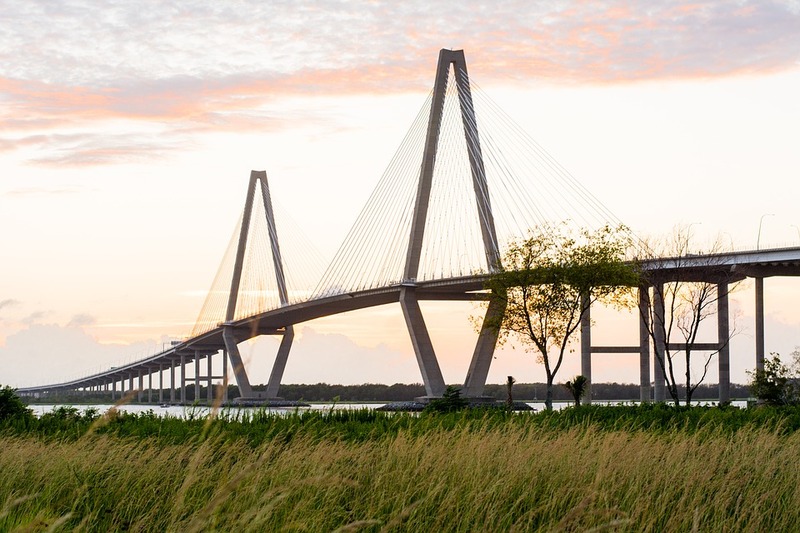 Join us for the inaugural ALISE Leadership Academy, February 7-8, 2019 in historic Charleston, South Carolina. The Academy is intended for all prospective leaders in library and information science - the confident, the hesitant, and the curious. Registration ended January 21, 2019. The objective of the Academy is to provide the next generation of leadership in library and information science with an opportunity to explore their possible interests in leadership roles as Chairs, Directors, and Deans. We aim to build interest in leadership and to build the confidence of prospective leaders. The Academy will create a cohort of future leaders who will have a network of colleagues to support their own learning and leadership development. The 2019 ALISE annual meeting in Knoxville, TN will include an opportunity for the cohort to gather, network, and continue building on the foundation provided at the Academy. Participants in the Academy will be asked to complete a leadership assessment exercise and short readings prior to the event. The agenda will provide ample opportunity for networking, informal conversation, and Q&A. Topics to be addressed include communication, coaching, mentoring, recruitment, team building, and workload management/priority setting. Stephen Bajjaly, Wayne State University - Stephen recently completed eleven years as the Associate Dean/Director of the Wayne State School of Information Sciences. Prior to that, he held a variety of faculty leadership positions at the University of South Carolina. Stephen is the current President-Elect of the Association for Library and Information Science Education. Heidi Julien, University at Buffalo - Heidi brings a range of leadership experience to this event, including as a school director, department chair, as current President of the Association for Library and Information Science Education, and as past President of the Canadian Association for Information Science. Lisa O’Connor, University of North Carolina at Greensboro - Lisa currently chairs the Library & Information Studies program at the University of North Carolina at Greensboro. Her previous leadership experience includes coordinating assessment for the Library & Information Science program at the University of Kentucky, managing the Information Literacy Instruction program at Kent State University and chairing a variety of professional association committees. Registration closed January 21, 2019. We are unable to accommodate additional registrations. *Participants are responsible for their own travel and accommodation costs. Dr. Bajjaly will guide attendees through their individual leadership assessment results and discuss how leadership skills and aptitudes relate to LIS academic leadership. Dr. Julien's session will guide attendees through the leadership skills necessary to succeed, such as interpersonal communication, conflict resolution, mentoring and coaching, and team building. External Issues in Leadership Dr. O'Connor will guide participants in understanding and navigating the parent organization and other external communities. Her session will also discuss change management, creating influence, engaging in innovation, setting a vision, and organizational planning. Active Learning Exercises Dr. Bajjaly leads participants through the analysis of position descriptions and how to prepare to meet stated qualifications. The reservation deadline has passed to book a room at the discounted rate. Please contact Embassy Suites directly to reserve a room at the Embassy Suites, Charleston Historic District. Book online or contact Embassy Suites at 1-800-EMBASSY (362-2779). The Embassy Suites, Charleston Historic District features complimentary wireless internet in all rooms and meeting spaces and complimentary cook-to-order breakfast buffet.